Nikon has recently released software updates for its Capture NX2, ViewNX2, and Camera Control Pro software. Support for RAW images captured with the Nikon 1 J2 (now shipping) and Coolpix P7700 has been added. When RAW images captured with a camera’s Auto distortion control function enabled were opened or edited, Capture NX 2 sometimes quit unexpectedly. This issue has been resolved. 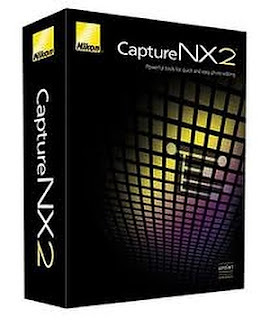 Nikon Capture NX2 2.3.4 can be download from the Nikon EU website. Note that this update requires a previous version of Nikon Capture NX2 already installed. An issue that caused horizontal lines to appear in images printed at paper sizes of A3+ (329 x 483 mm) or larger without margins has been resolved. 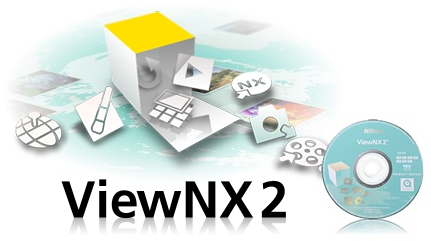 Nikon ViewNX 2.5.1 for Windows can be download from the Nikon EU website. An issue that prevented Camera Control Pro 2 recognising the D4 on Macintosh computers equipped with a PowerPC processor has been resolved. Nikon Camera Control Pro 2.11.1 for Mac OS X can be download from the Nikon EU website. I've always love Nikon. They're user friendly and economic too. I'll definitely try this new software updates to enhance my experience with you guys.